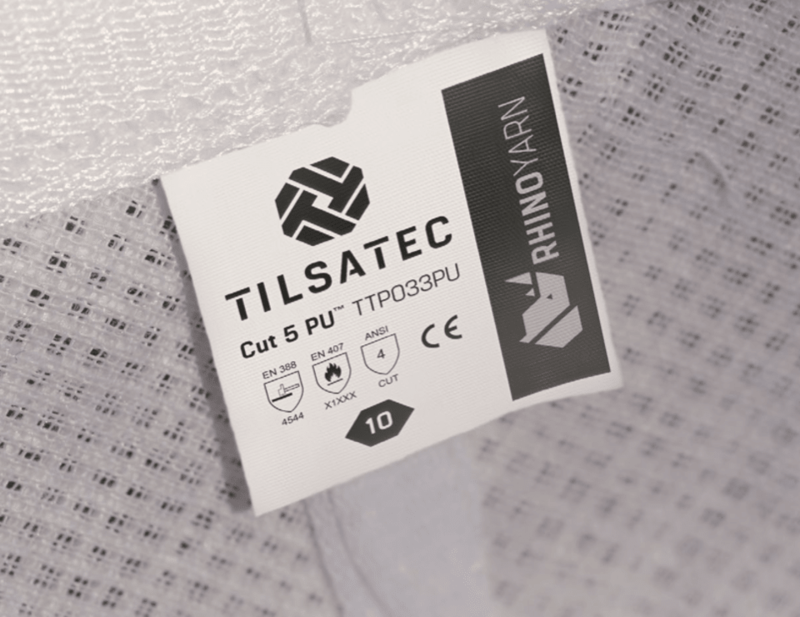 Learn more about the Rhino Yarn technology that goes into all of our cut resistant products. on site in the UK. 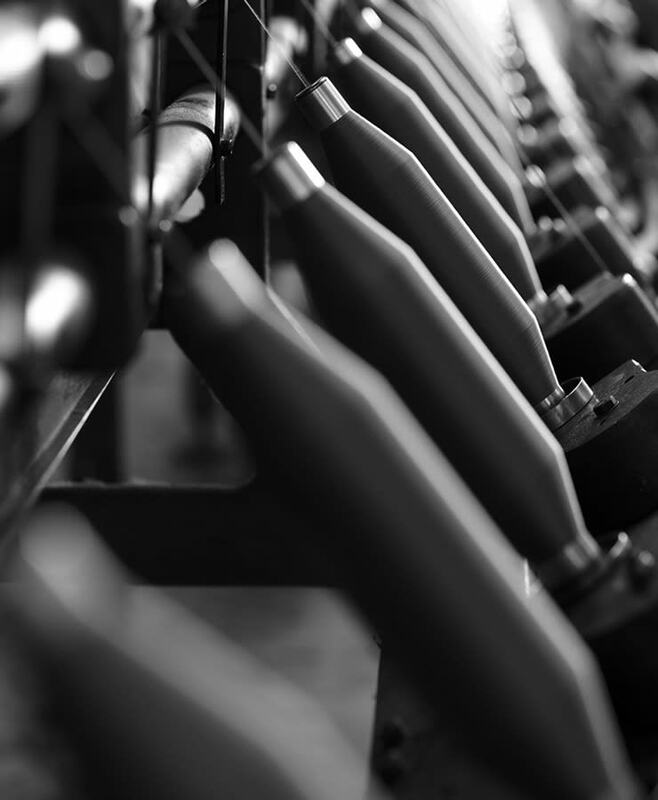 This means we can deliver maximum performance and quality in our products. 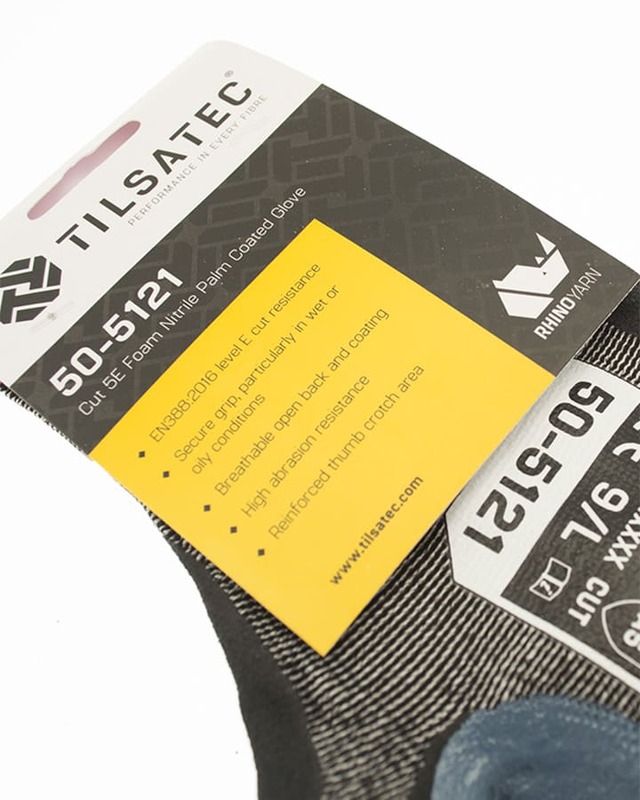 Manufactured on site by a dedicated team of yarn technologists, Tilsatec are able to design bespoke developments to meet customers’ exacting needs in a wide range of industries. 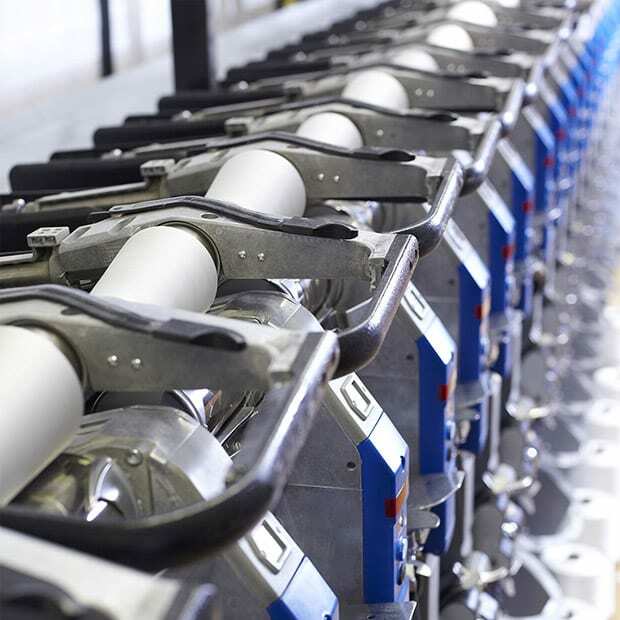 Backed up by 135 years of experience in yarn and textile manufacturing, an extensive R&D facility and more recently investment in a comprehensive glove testing laboratory, Tilsatec is well placed to meet the rapidly changing and diverse hand and arm protection needs of industry, today and in the future.